Honda Brio has proved to be a car that has initiated a comeback of the brand in India. 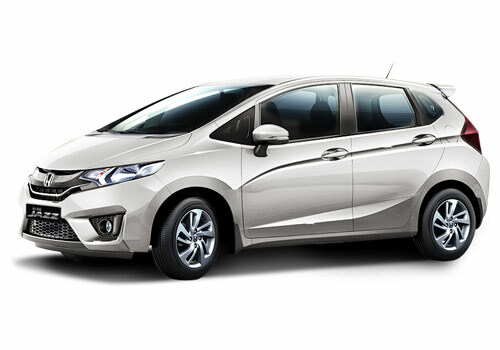 Otherwise, when the sales of Honda City sedan and the Honda Jazz hatchback began to tumble, people started saying that Honda could wind up its operations in India. Meanwhile, there were some hurried conclusions on the internet suggesting that Honda will pull Honda Accord from India and the new Honda Civic will not make it to India. Amidst such reports, Honda shifted its focus on Brio small car and the results came unexpected. The Brio hatchback became so popular among small luxury car buyers that its sales surged considerably. Additionally, the recent Brio Automatic launch has also added some quick numbers to the sales chart. 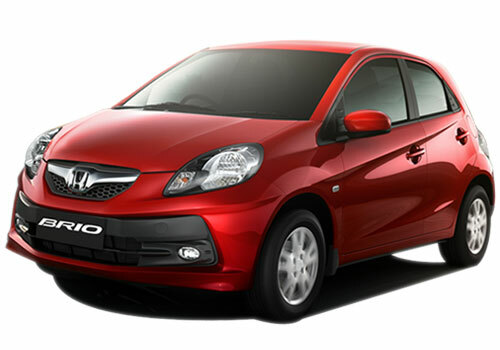 Now after Brio another car that will change the face of Honda India will be the Honda Brio sedan. Codenamed 2TP, the compact sedan which will rival Maruti Swift Dzire and the upcoming Mahindra Verito CS will be launched next year. The Brio sedan launch will be first in Thailand and then it will be landing in India. Recently, more details regarding the new sedan by Honda have come up. As per the reports, the new Honda car will have much larger proportions than the Brio hatchback that looks too small a car. So as to get the concessions, the car will have under four meter proportions and will have an extended wheelbase. The increase in wheelbase will extend the leg space inside and the car will have a decently big boot as well. So far the petrol model details have come in and it is expected to be powered by 1.2 L iVTEC engine which will be of 88 bhp. The Brio sedan mileage will be 20.4 kmpl and just like the Brio hatchback it will also be available in automatic transmission option. On the other hand, the diesel motor will be a low capacity 1.5 L iDtec engine that is current under the hood of Civic and the Honda CR-V.
Brio hatchback became so popular among small luxury car..
On the base of disclosed details for Brio sedan it will be an another bread butter model for the Japanese just like Brio hatch, but it should come out with diesel trim too.